Smart Fortwo Running Costs, MPG, Economy, Reliability, Safety | What Car? Most versions look on the expensive side versus competition such as the Fiat 500 and Skoda Citigo. As such we’d say the less-powerful 70bhp 0.9 three-cylinder engine is the one to go for, while the entry-level Pure trim realistically has everything you need – including electric windows, electric mirrors and air-con - at the best price. 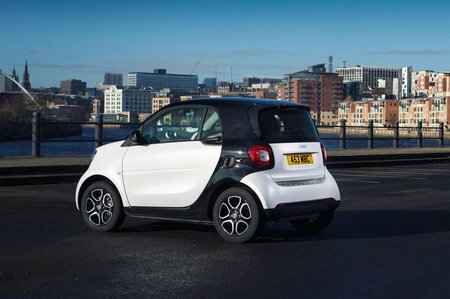 Happily, while the Smart might be quite expensive to buy, it shouldn’t prove expensive to run. Its tiny tyres and engine will be cheap to fuel, tax and service, while insurance, even for young drivers, should prove relatively cheap. 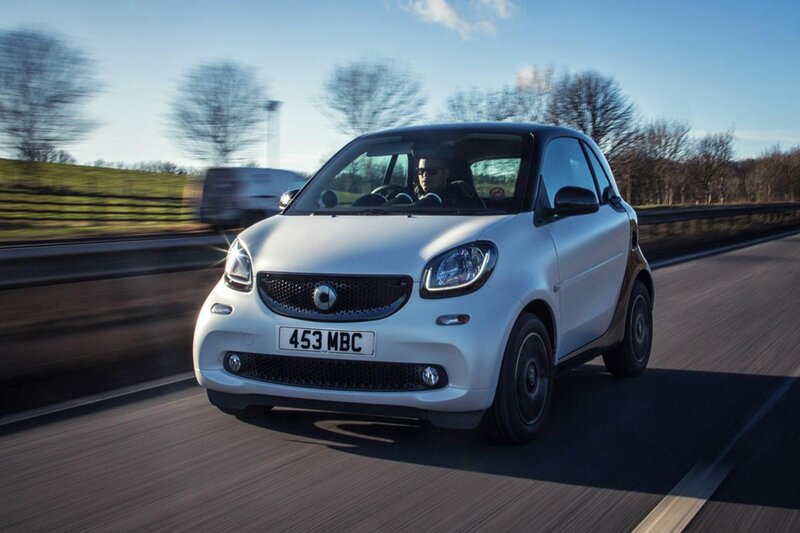 The Smart Fortwo should also retain as much of its value after three years as a VW Up. The electric Fortwo is also relatively expensive. 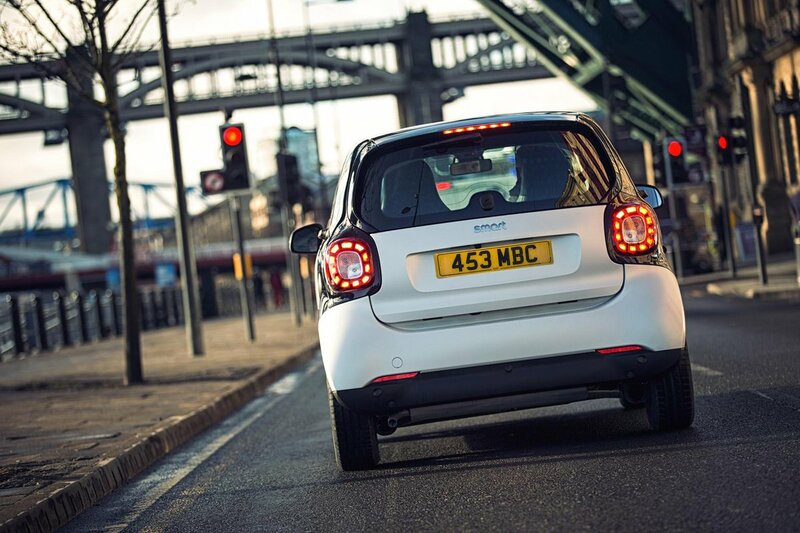 Still, with the electric Smart offering zero-emissions motoring for the equivalent of a high-spec petrol-powered Fortwo, it might be on the consideration list for Smart motorists with a green agenda, or those looking to avoid the congestion charge. Rivals such as the VW e-Up and Renault Zoe are slightly more expensive (if bought outright) but offer more practicality and space. Euro NCAP awarded the Smart ForTwo four stars out of five in its crash tests. The adult and child occupant protection ratings were okay, but pedestrian protection and a lack of active safety aids, such as automatic emergency braking, let it down.